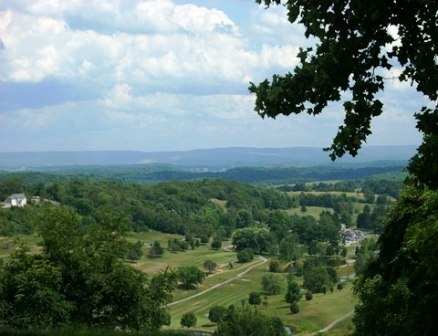 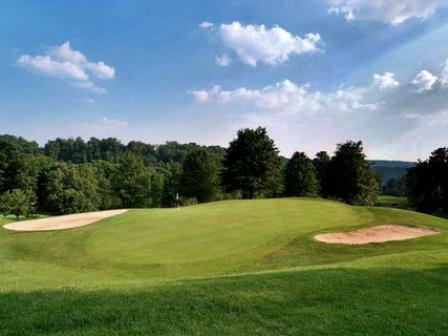 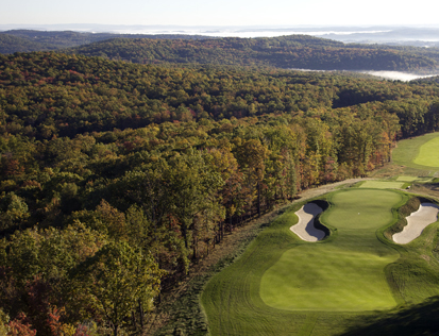 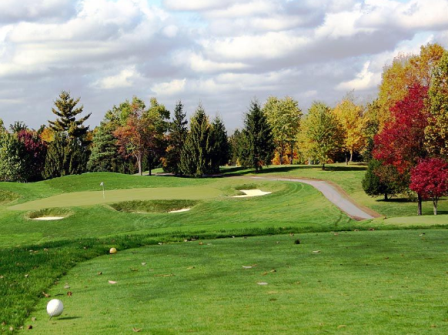 Pikewood National Golf Club is a Privatte 18-hole golf course located in Morgantown, West Virginia. 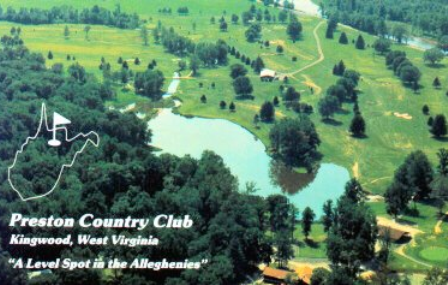 Pikewood National opened for play in 2003. 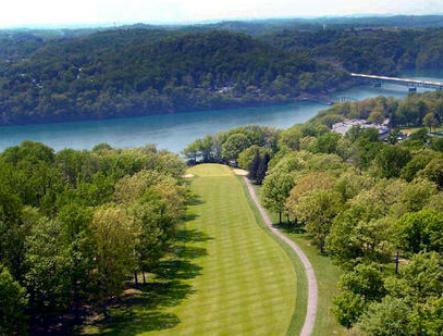 The course was designed by John Raese and Robert Gwynne.